Nothing kills good fishing gear quicker than having it laying around in a pile somewhere in your garage. From bent rod guides to cracked poles, having your equipment just laying around — especially your fishing rods — is a recipe for disaster. One of the best things I ever did for my rods, was safely storing them inside a KastKing Rod Holder. 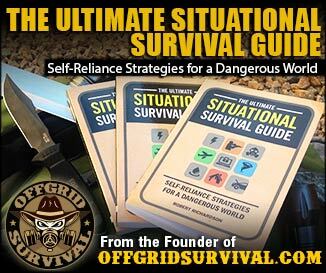 No more worrying about someone knocking them over or stepping on yet another fragile guide. 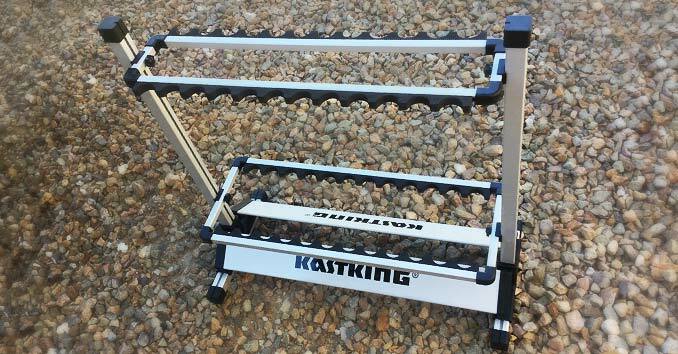 The KastKing rod holder is a lightweight, durable rod holder that allows you to organize your mess of rods and protect your investment. Let’s face it, good fishing rods are not cheap and storing them in a stack on the boat or leaned up against the wall in your garage does nothing to protect their value. Made of lightweight aluminum, this portable rod holder is perfect for boats, garages, or any area you need to declutter. 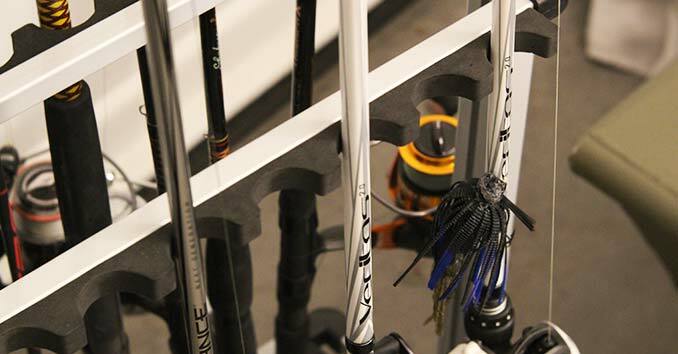 The Kast King Rod Rack features two adjustable shelves that adjust up and down so you can safely lock your fishing poles in place. It fits both spinning rods and baitcasting rods and is available in sizes that hold 12 or 24 fishing rods. 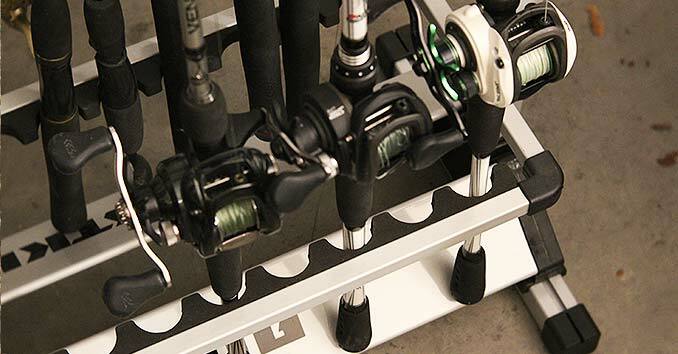 The 24-rod rack is perfect for big collections or larger offshore rods. 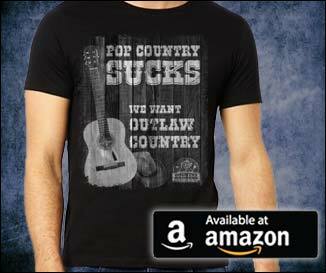 It fits rods with up to 1 ¾ inch diameter handles and weighs in at only 4.8 lbs. 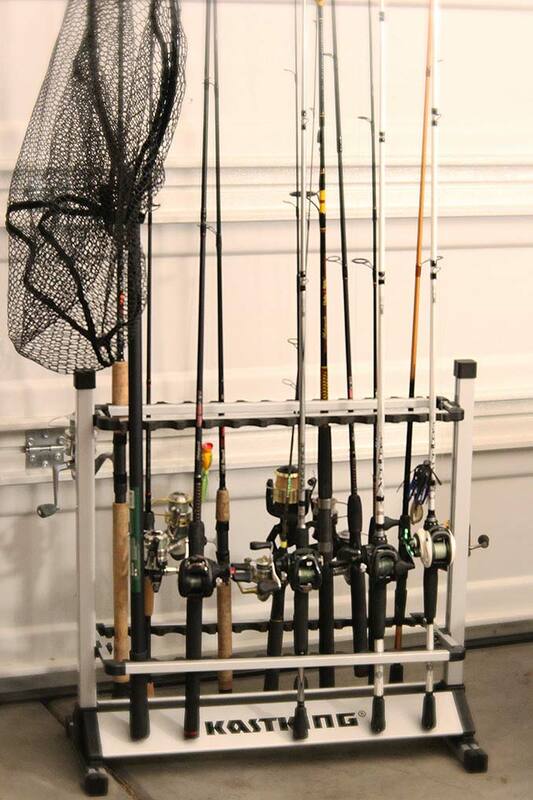 The 12-rod rack is perfect for smaller diameter rods like bass rods and smaller baitcasters. It weighs only 3 lbs. The KASTKING sells in two different versions. The 12-rod version retails for $59.99 and the 24-rod version retails for $69.99.